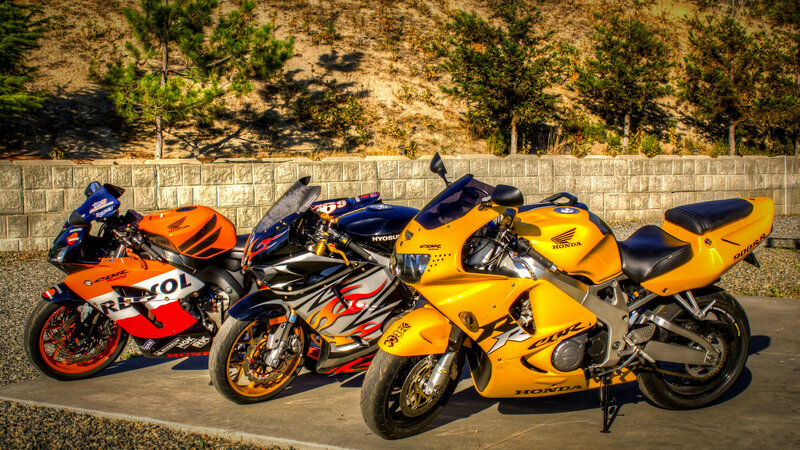 I had all three bikes recorded for a video short called “The Sounds of Speed”. Patrick Swisher has been recording all sorts of bikes during the past months, and he’s still interested in recording more. If you want your bike recorded, let me know and I’ll get you in touch with Patrick. He’s looking for all sorts of bikes so hurry up and don’t miss out on this awesome opportunity!